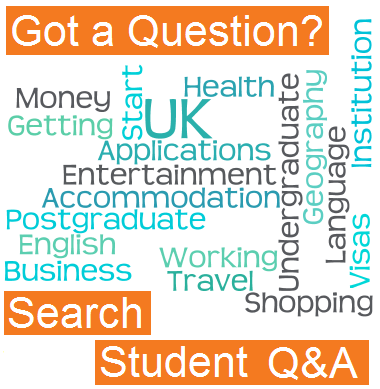 Once you have chosen the type of English language course that you want to study ion the UK, then you need to decide on where you want to study it, before applying. This whole process is generally very easy (much easier than applying to university), but there are a few problems that you need to be careful of. 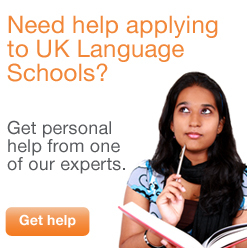 To help you avoid these, read through this guide on where and how to apply for language courses in the UK. If you're learning English, taking a course in the UK is an excellent way of improving your language skills. However, it's important to ensure you enrol on a quality course, as it is possible to be conned. A good way to ensure you're making the right decision is to choose a course which is provided by an accredited body. All of the courses listed on the Education UK website have been inspected by the British Council and are genuine. You can choose to study at many different types of institution. If you are sixteen or under, you can learn English in a language centre or take a summer course at an independent school. If you are over sixteen you have many more options. The first is a private language school, where full-time, part-time, long-term and short-term courses are offered at all levels. The second option is a language centre, which can be either private or state-run. These only offer short-term courses, normally in the summer, and may include social activities and trips. Your third option is to attend an independent school or tutorial college, where you can study English alongside other subjects. 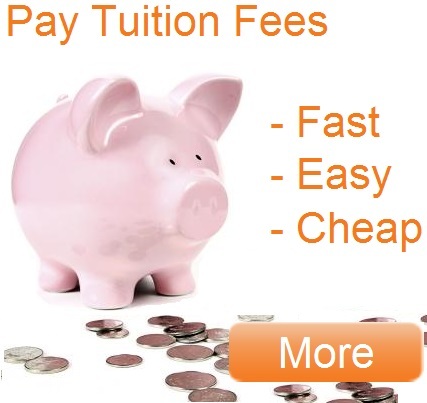 You could also consider further education institutions , which offer full-time and part-time courses for all levels. At these institutions, you can often take vocational training and academic classes alongside your English classes. Note that in these other classes, many students may speak English as their first language. Finally, higher education institutions also offer full-time and part-time courses. However, students may be of intermediate level or better, and English is often studied in order to improve other academic work. For all English language courses, you should apply directly to the institution you hope to study at. Unlike longer academic courses, you do not need any qualifications to gain acceptance onto the courses, so the application process is far simpler. However, many of the university courses have limited places so make sure you apply early. Application forms and information can be found on the university and college websites or in our directory of English Language Schools.